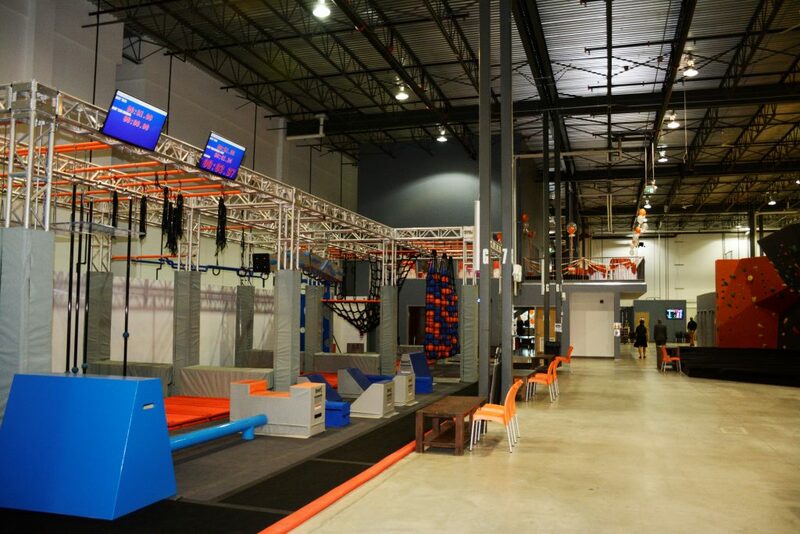 Come and take up the challenge of one of the biggest Ninja Warriors in Canada! Test your skills by confronting yourself with various elements such as Salmon Ladder, Ring Slider, Unstable Bridge, etc. Will the Ninja in you be able to pass the tests in one go? It’s up to you to challenge yourself! The Ninja is suitable for everyone. No matter your age or musculature, you will be able to find your peak in the course.